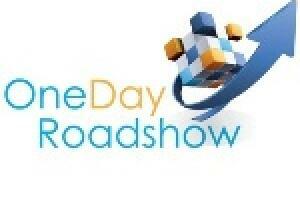 The OneDay Roadshow helps companies and specialists in the advertising industry find their perfect match in a special event that lasts one day. At every event, you’ll see advertising agencies, importers, suppliers and distributors reach out to expand their market opportunities. This series of one-day meetings allow for businesses of all sizes to participate in networking and negotiation, while keeping costs low. As such, it was an easy decision for us to join them as an official travel agent partner.